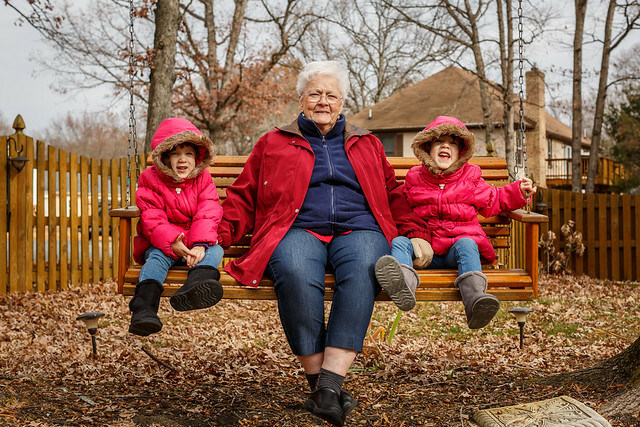 We visited my Grandma and Aunt over Thanksgiving weekend. 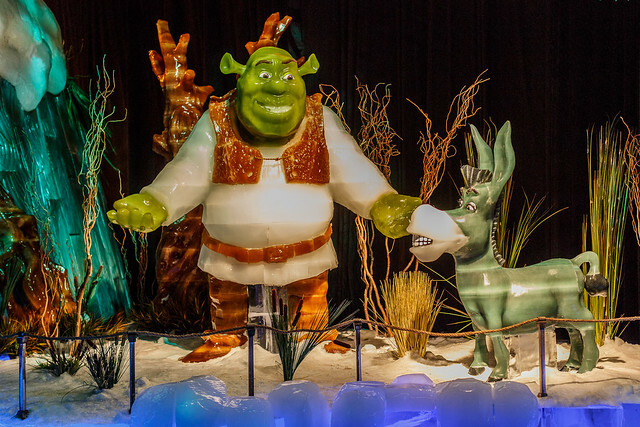 They took us to see the Shrek Ice sculptures at the Gaylord National in DC. Click here to see all the photos.